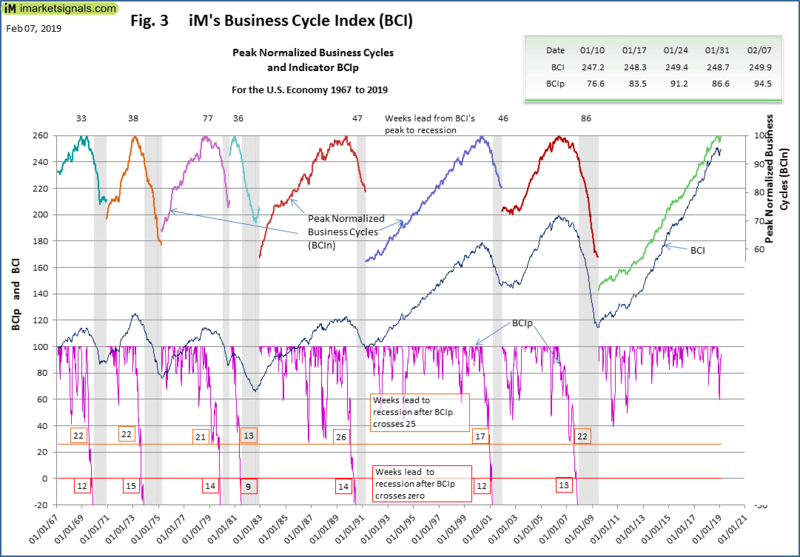 The BCI at 249.9 is above last week’s upward revised *) 248.7, and remains below this business cycle’s peak as indicated by the BCIp at 94.5. 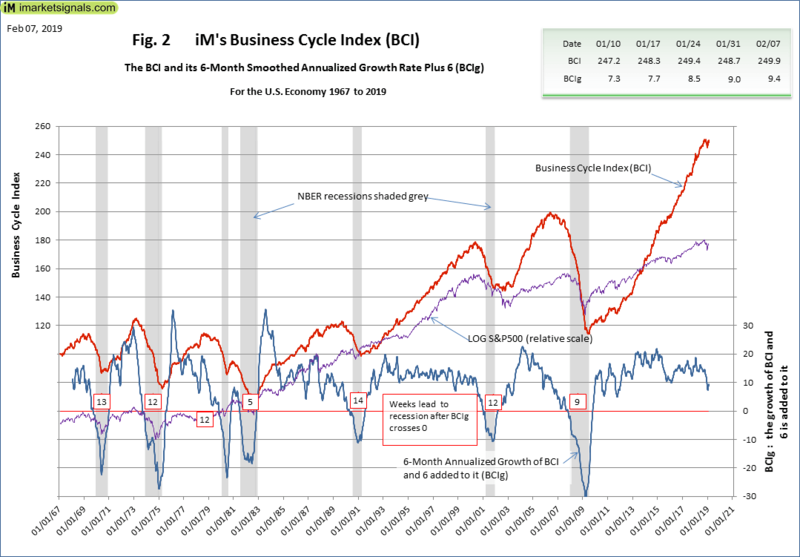 Also, the 6-month smoothed annualized growth BCIg at 9.4 is above last week’s 9.0. 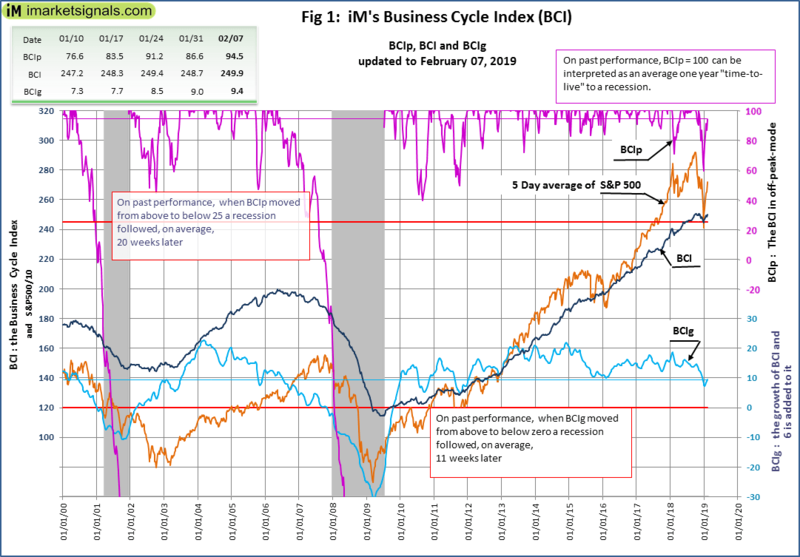 Both BCIp and BCIg are not signaling a recession. *) Note: The upward revision results from ─ by the government shutdown ─ delayed publishing of the November housing statistics. The December housing statistics remain delayed.